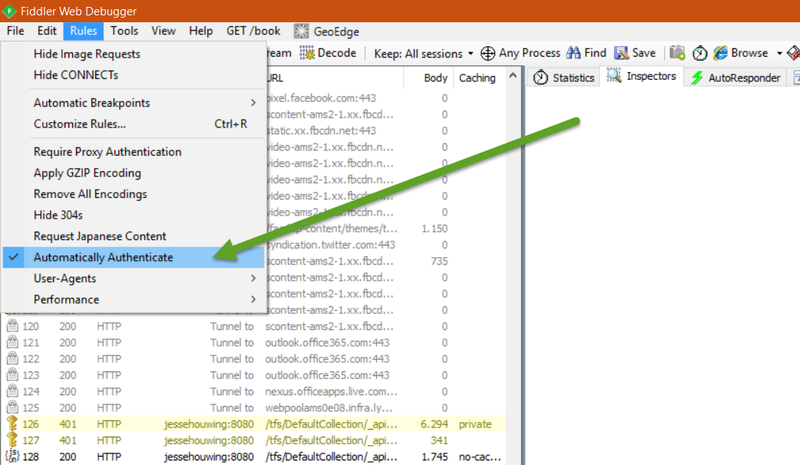 When you want to publish build tasks to a TFS 2015 server, you need a Basic Authentication enabled endpoint. Unless your server is configured with SSL, this is a major security concern. Until now the guidance I received was to setup a second Application Tier, configure it with Basic Auth and configure it to only accept traffic from localhost. 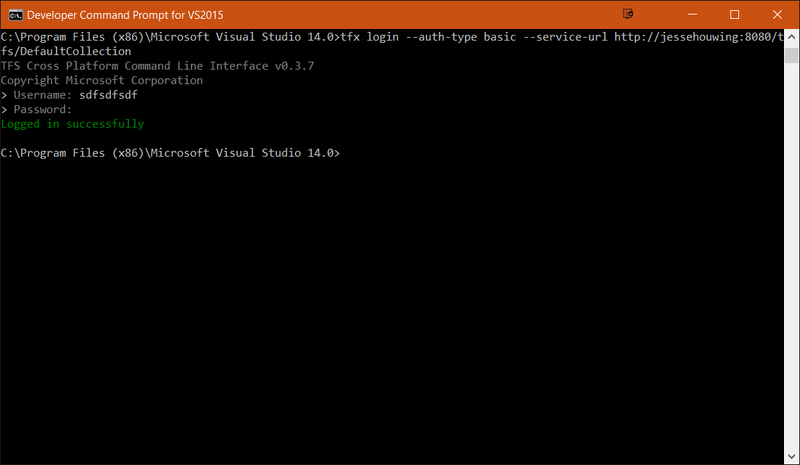 The sole purpose of that machine is then to upload build tasks and later probably extensions to a TFS 2015 server. Today I found a neat little trick that removes this need. Fiddler to the rescue! 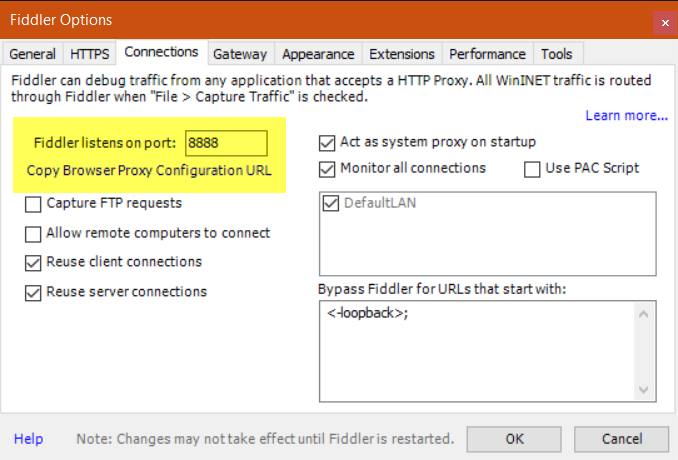 As long as Fiddler is running and configured to handle auth, you can use tfx against your TFS 2015 server.